F4E in collaboration with Bruker European Advanced Superconductors and Oxford Superconducting Technology, concluded an important milestone linked to Europe’s contribution to ITER’s powerful magnets. Due to their size and complex technical specifications, an outstanding production of Nb3Sn (Niobium-Tin) superconducting wire was recorded exceeding all the typical annual rates of production before ITER came to play. The wire is the key component that will allow the TF coils to reach the impressive magnetic field of 12 T required for the plasma to be confined in the ITER machine. Its diameter is less than 1 mm and can sustain very high currents around 200 A when cooled down to low temperatures at -269 degrees Celsius. Altogether 97 tonnes of the superconducting wire have been produced, tested, approved by F4E and cleared by ITER International Organization. The amount of wire manufactured by the two companies includes more than 1,500 production units, used to fabricate the cables for the European TF coil cable-in conduit conductor lengths. The total wire length produced exceeds 20,000 km which is around half of the earth’s circumference. This wire is already used in the manufacturing of the European TF conductors for which around 50% of the lengths have been already fabricated and delivered to ASG facilities in Italy where the works for the TF coil winding packs are being carried out. 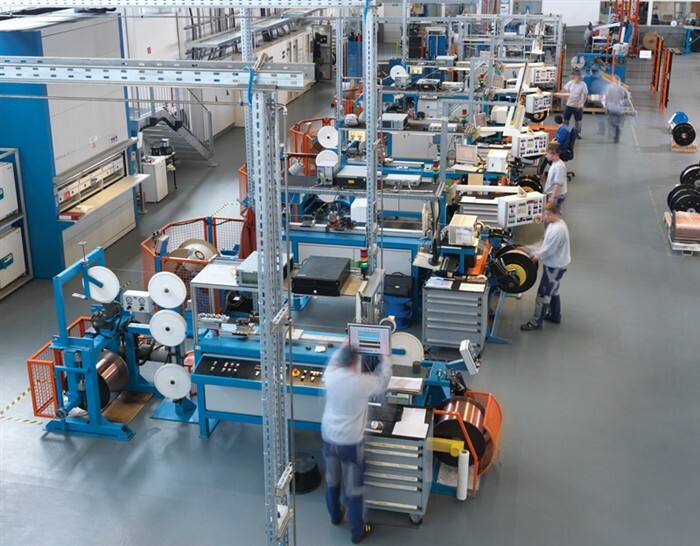 The production of the remaining European TF conductor lengths will be completed in 2015.